An intimate boutique hotel with 12 all-glass jungle or ocean view villas! Where to stay on your honeymoon is one of the most important decisions that you will ever make. The options are unlimited but we hope that this website can help narrow down your choices. We've selected 10 destinations with our recommended hotels in each destination. This is a much more useful guide than most honeymoon websites which list a bunch of countries which is not very helpful. We drill down into the best locations in each of these phenomenal countries. WHY GO: It's the stuff adventure honeymoon fantasies are made of: tropical jungle, picturesque mountains, sloths, toucans, and howler monkeys. Did we mention the wild beaches? It's also much more affordable and easy to fly to than most of our recommended destinations. 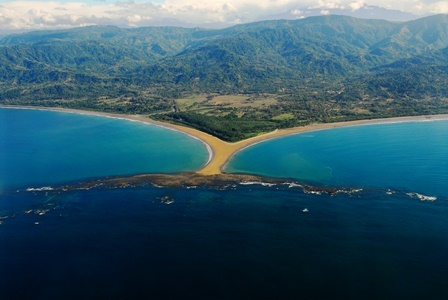 Uvita avoids the tourist traps that Costa Rica has to offer while being in the best part of the nature. WHAT TO DO: Ziplining, white water rafting, hiking, horseback riding, kayaking, paddle boarding, snorkeling, whale watching, water rappelling down waterfalls, the list goes on. #1. Oxygen Jungle Villas - An intimate boutique hotel experience with only 12 all-glass villas. Use coupon code BESTBOUTIQUE when checking out to receive 10% off your hotel stay. This is exclusively for guests arriving from BestHoneymoonDestinations.com and this code must be used on their website. 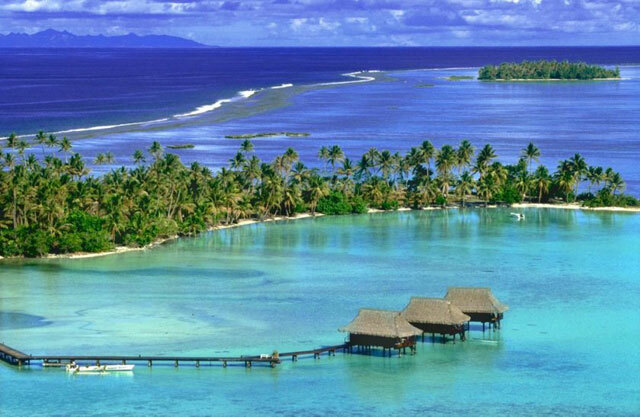 WHY GO: Overwater bungalows. It's the stuff dreams are made of. A perfect turquoise lagoon. WHAT TO DO: Swimming, snorkeling, kayaking, relaxing in bliss. WHERE TO STAY: Why not stay on a private island? Le Tana'a Island is shockingly stunning. #1. Le Taha'a Island Resort & Spa - Choose from a beach villa or overwater suite. The most luxurious offering on our website. WHY GO: Who doesn't dream of Fiji? Our featured hotels are oceanic paradises. WHAT TO DO: Relax on the beach in-between snorkeling and diving. Or take time to kayak around the island. #1. Qamea Resort AMP Spa - This adult only resort offers back to nature activities in a romantic setting. #2. 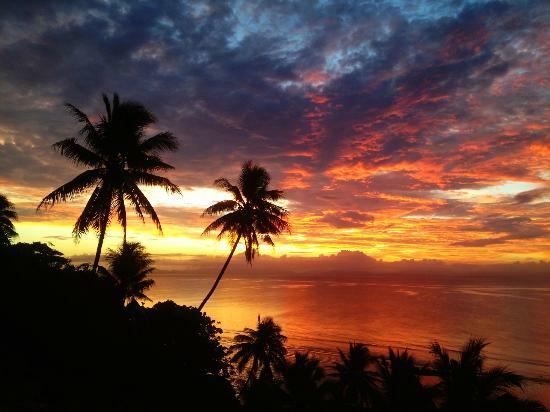 Taveuni Palms - This is what you picture in your head when you think of Fiji. Enjoy a spacious ocean-front 2 bedroom villa. WHY GO: One of the most beautiful beaches in the Caribbean on what is probably the safest tropical island. WHAT TO DO: Swimming with stingrays is the most do activity. Also consider visiting the blue iguanas at the botanical gardens. Snorkeling and diving. 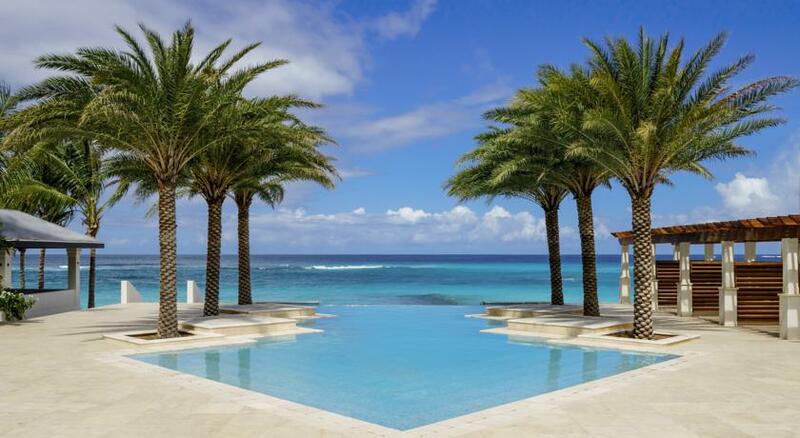 WHY GO: The most luxurious island in the Caribbean offers fine dining and world class diving. WHAT TO DO: Relaxing on the beach, snorkeling, diving, fine-dining. WHERE TO STAY: The just-opened (read: stylish and modern) JW Marriott Venice (from $437, Marriott.com) is located on a private island with stunning vistas of Piazza San Marco. Pretend you're Hollywood royalty (like Amal Alamuddin and George Clooney) as you take the complimentary 15-minute ferry ride to Venice. WHY GO: For Europe and history buffs. A beautiful city in Portugal that is not on the radar for most tourists. Enjoy history, stunning scenery, amazing greenery, and a charming people. Best of all this is shockingly affordable compared to Italy or France. WHAT TO DO: Visit ancient castles, go on hikes, drive to neighboring Cascais, see museums in nearby Lisbon. #1. Tivoli Palacio de Seteais - This is a luxurious hotel with a friendly staff. You are within walking distance of some of the best historical sights in Sintra. The views from here are also absolutely stunning. WHY GO: Food lovers rejoice this is our most recommended destination for you. 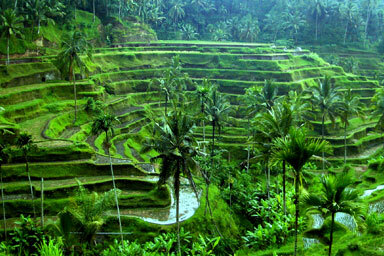 Ubud specializes in organic food. The restaurants are affordable, they serve up fresh squeezed juice, as well as endless healthy and tasty eating options. This is central in Bali which offers endless day trips to view temples. WHAT TO DO: Eat your heart out hands down the best destination for foodies. Take cooking classes, visit an endless number of temples. The nature is also stunning choose the beach or visit some waterfalls. WHERE TO STAY: Bali is home to boutique hotels with stunning balinese pools and statues. #1. Komaneka at Monkey Forest - Stay in the monkey forest in this luxurious 5 star hotel. #2. Viceroy Bali - Luxury and tranquility await in this dream hotel. Visit our Best Bali Honeymoon Resorts page for our top 10 recommendations. WHY GO: A tropical destination that is stunning and off the radar for most North Americans. These are hands down the best islands in the Philippines. WHAT TO DO: Kayaking, snorkeling, diving, fishing, relaxing on the beach, tanning, boating. 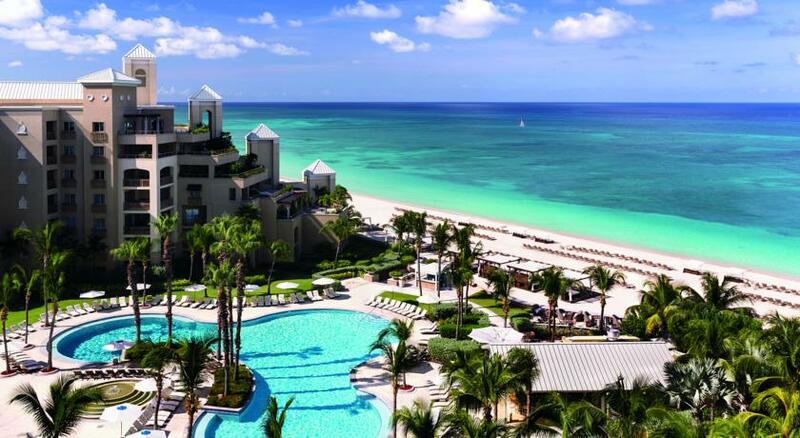 WHERE TO STAY: We have 2 amazing islands for you to choose from at these luxurious hotels. #1. Huma Island Resort and Spa - All that we can say is wow. The views are stunning and a tropical paradise is yours for the taking. #2. El Nido Resorts Lagen Island - This could just as easily be number 1 on our list. This offer a secluded island where luxury is yours to experience. 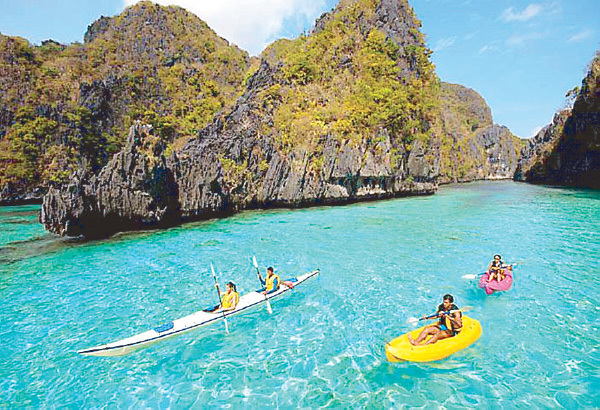 Visit our Best Palawan Honeymoon Resorts page for our top 10 recommendations. 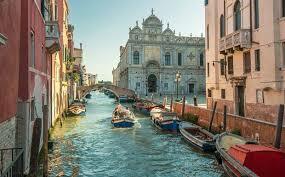 WHY GO: Few places are as romantic as Venice. Enjoy one of the oldest and most charming cities in the world while dining on world-class Italian food. WHAT TO DO: A gondola or multiple gondola rides are must-dos. Simply stroll around this city and enjoy the many picture opportunities while holding the hand of your loved one. Take a ferry to some neighboring islands. WHERE TO STAY: The just-opened (read: stylish and modern) JW Marriott Venice is located on a private island with stunning vistas of Piazza San Marco. Pretend you're Hollywood royalty (like Amal Alamuddin and George Clooney) as you take the complimentary 15-minute ferry ride to Venice. #1. The Gritti Palace - Enjoy an old palace that offers the perfect location for exploring the best that Venice has to offer. #2. 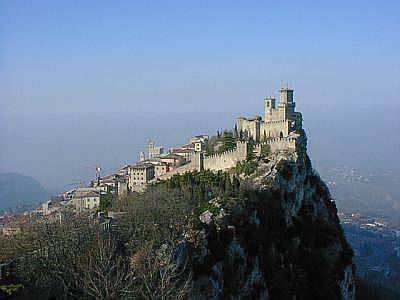 Corte Di Gabriela - A more romantic setting is difficult to find. This is a hidden jewel in the heart of the city. WHY GO: The largest city in Turkey connects Asia and Europe. It offers an endless variety of impressive architecture, and historical sites. WHAT TO DO: Historical sites could be enjoyed the entire time, or go shopping in the exotic marketplaces. Stroll around and enjoy the culture shock. WHERE TO STAY: Stay in the historical district as location is important. You want to feel safe and be within walking distance of the featured historical sites. 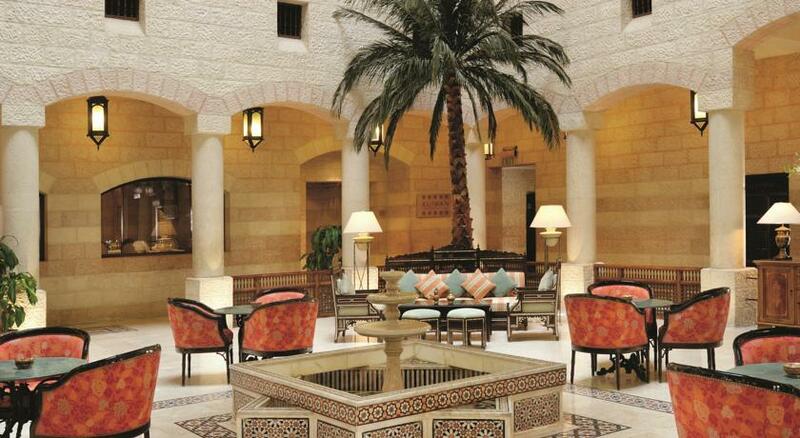 These hotels offer location as well as world class service. #1. Hotel Miniature Istanbul - Offers a wonderful location in the historical district with everything within walking distance. Boutique hotel experience with Turkish delights. #2. Four Seasons Hotel Istanbul at Sultanahmet - We normally prefer smaller hotels but this Four Seasons is in the perfect location and offers the best service that you can find anywhere in Turkey. 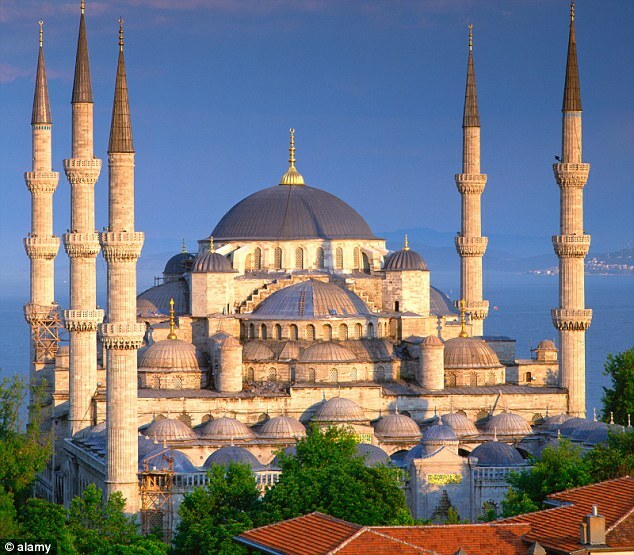 Visit our Best Istanbul Honeymoon Resorts page for our top 10 recommendations. WHY GO: The place to go to enjoy the perfect beach vacation in Africa. A perfect addition to a safari or Kilimanjaro on mainland Tanzania. WHAT TO DO: Visit prison island and give giant tortoises that are 100s of years old a shoulder message. You will fall in love with these majestic creatures. WHERE TO STAY: Too many options to list but prices can go up significantly during high season. 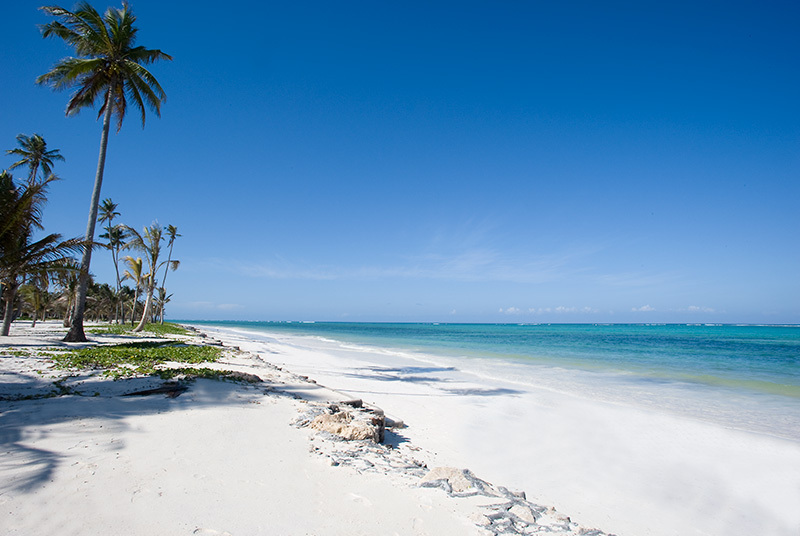 Visit our Best Zanzibar Honeymoon Resorts page for our top 10 recommendations. WHY GO: If you like a true sense of adventure and to go off the beaten track Petra is timeless. One of the safest countries in the Middle East. WHY GO: This is what you imagine the Caribbean to be like. A true unspoiled gem. 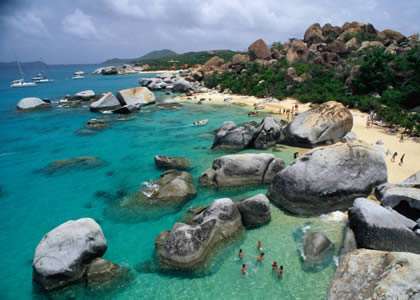 From your amazing beach you are surrounded by tropical moutains as well as views of other BVI islands. WHAT TO DO: Snorkeling, Diving, hiking up a small mountain for the most amazing views in the Caribbean. #1. Rosewood - Little Dix Bay - Offers stylish island charm combined with luxury 5 star service in your beachfront cottage. 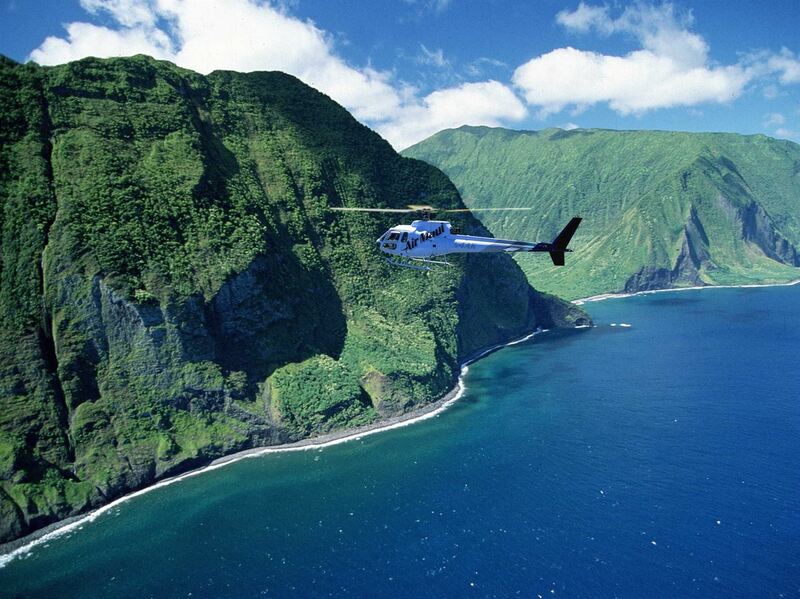 WHY GO: Hawaii is easy to get to, safe, friendly, but out of this world beautiful. Maui is the most stunning of the islands. WHAT TO DO: Kayaking, snorkeling, diving, surfing, relaxing on the beach, and a glorious honeymoon. WHERE TO STAY: You cant go wrong staying anywhere on this island as it is easy to get around. Nonetheless we do recommend the hotel below. #1. Montage Kapalua Bay - This is by far the best resort on the island. If you want the honeymoon of a lifetime while staying in the United States, here is your winner. The epitome of luxury with stunning ocean views. WHY GO: A gorgeous little mountainside town with beautiful views of the ocean. Enjoy cafes and shops in the most romantic town in the world. 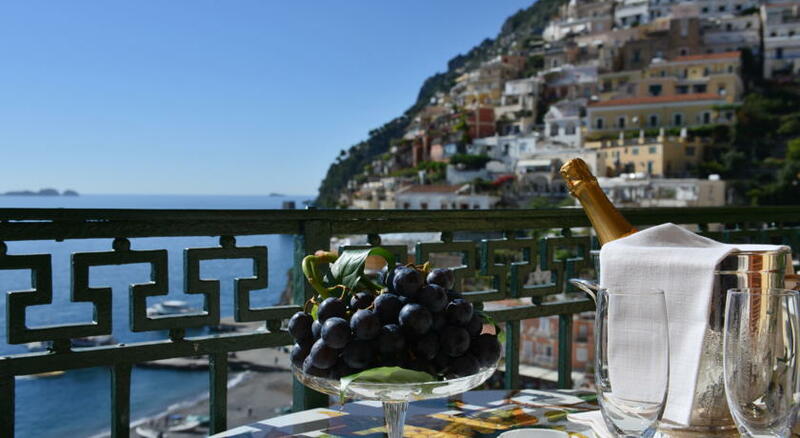 WHAT TO DO: Aside from walking up and down hills this is perfect for a lazy vacation or as a stepping stone to further exploring the Amalfi Coast..
WHERE TO STAY: Stay at a bed and breakfast which are easy to find or else this top hotel. #1. Hotel Buca di Baccos - The best customer service that you will find anywhere in Italy.